This New York based Belilovsky Pediatric Center is one of the oldest websites in this portfolio (2005) – and one of the oldest establishments. 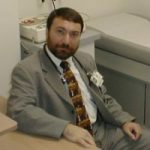 The main office in Brooklyn’s Brighton Beach has provided pediatric care to children since 1980 and is now headed by one of America’s Top Pediatricians, Dr. Anatoly Belilovsky. The landing pages were developed with hand-coded xhtml and css (fixed layout, long before the mobile web), but the homepage features a unique interactive waiting room, illustrated and animated in Flash. 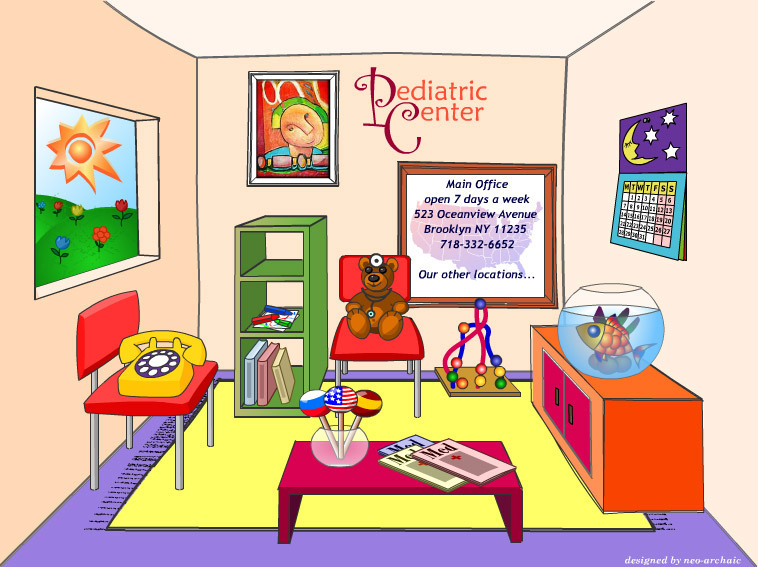 The cartoon style reflects the child-friendly nature of the Pediatric Center. Karina designed our web site, www.babydr.us, which speaks for itself, as do all the other web sites she developed. It was a pleasure working with her, as she incorporated all comments very quickly, and she left the site very easy to expand and update. Highly recommended!